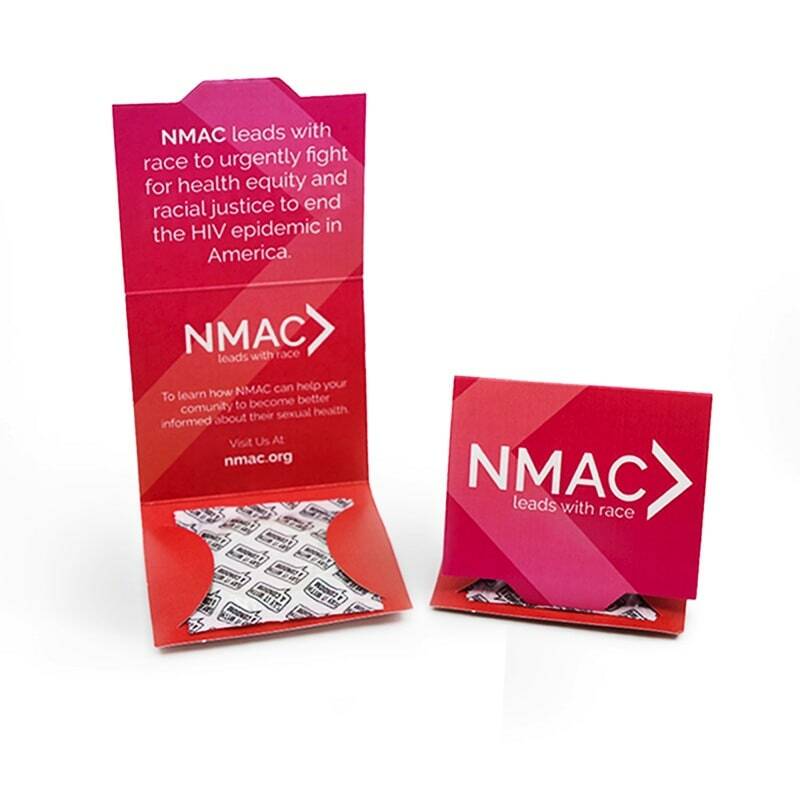 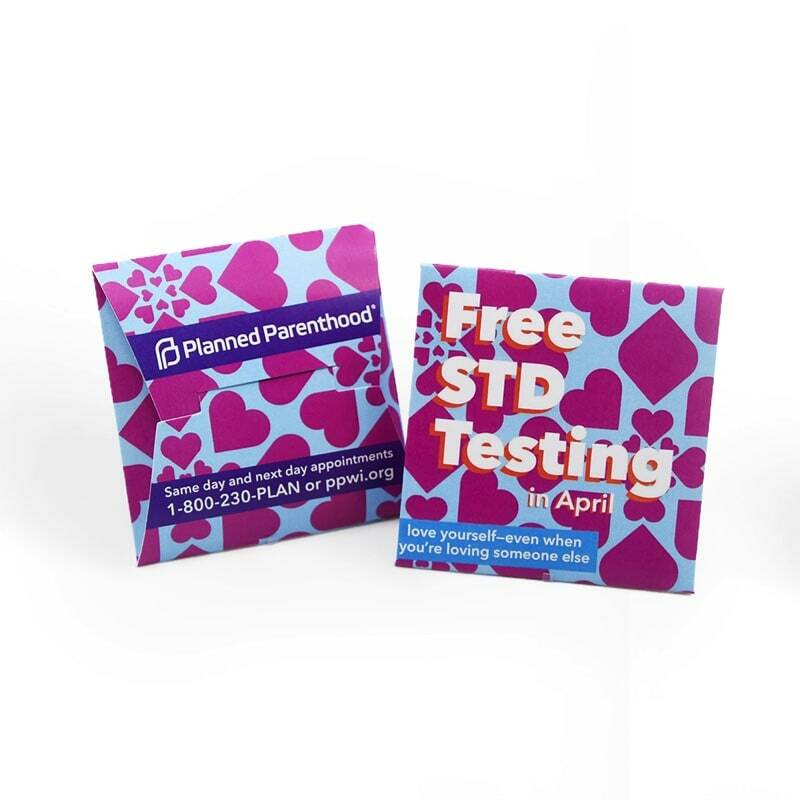 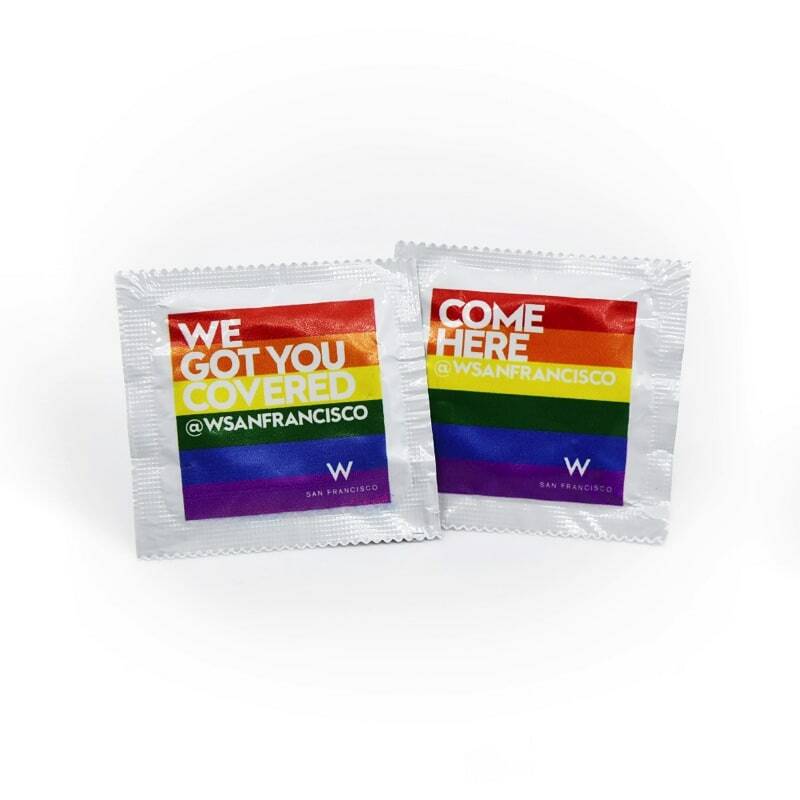 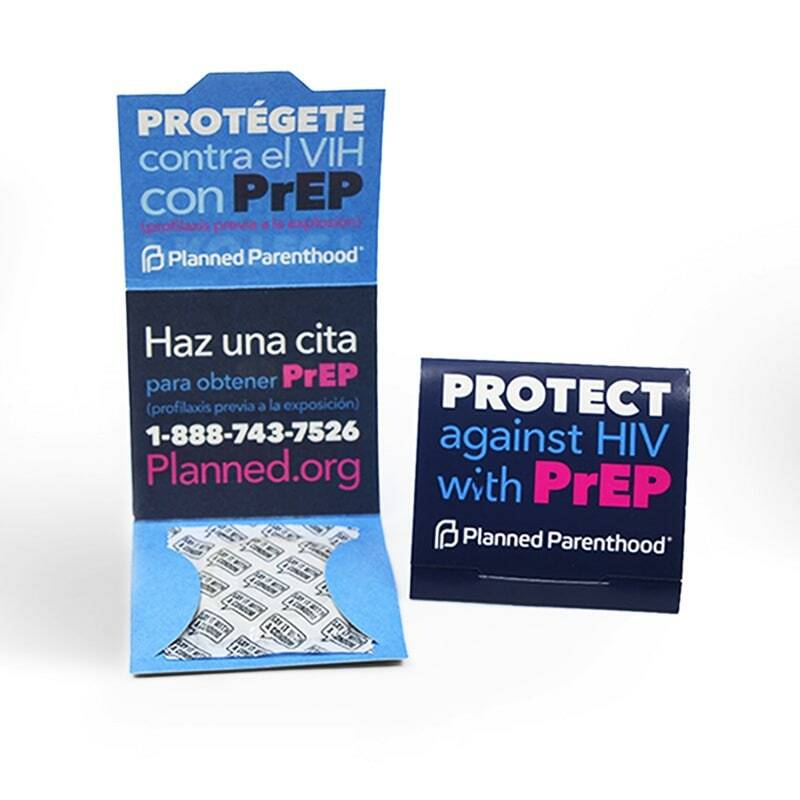 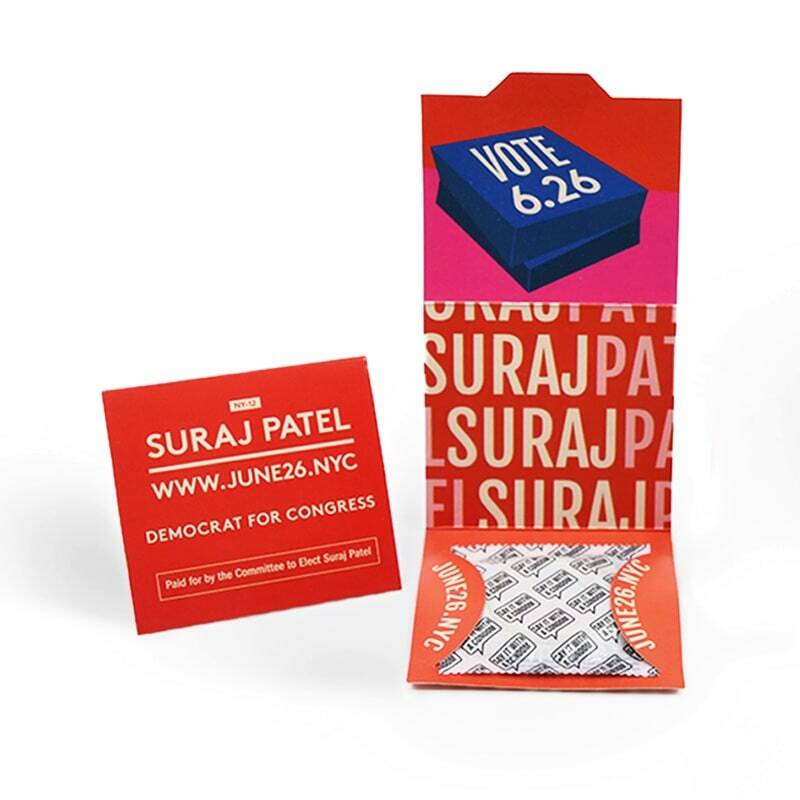 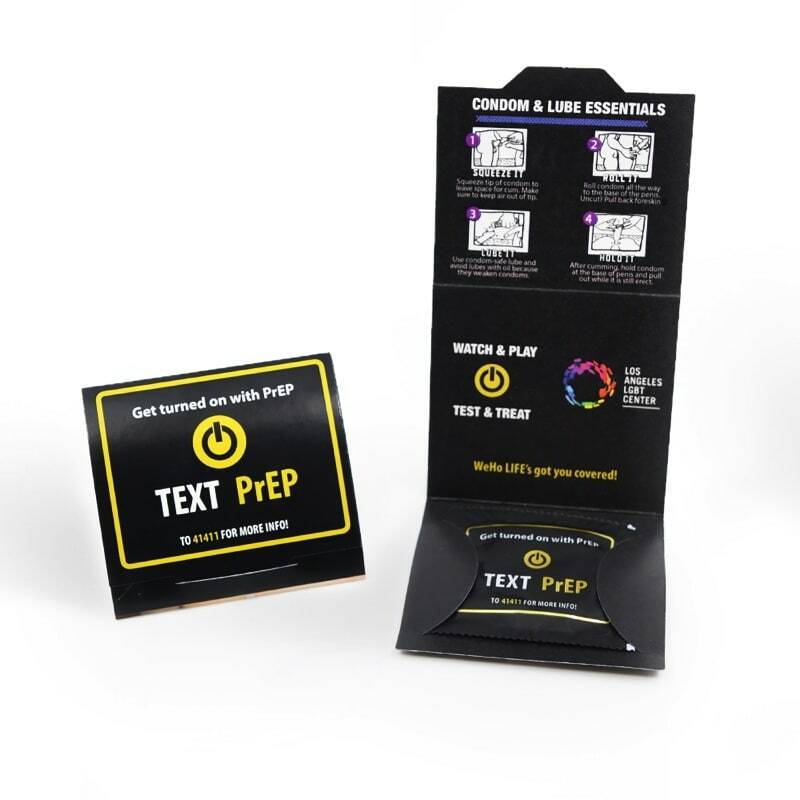 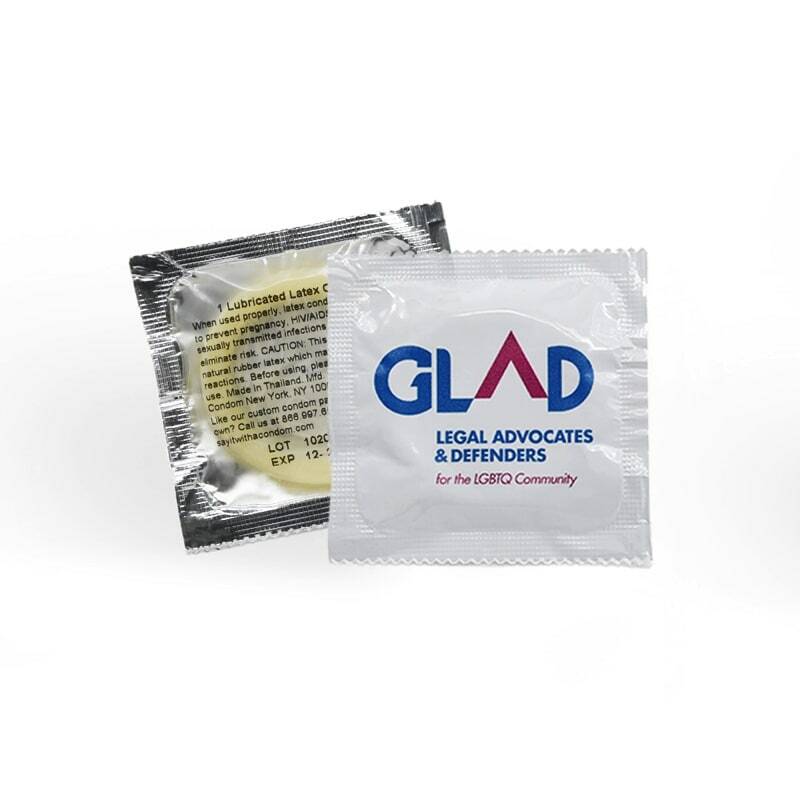 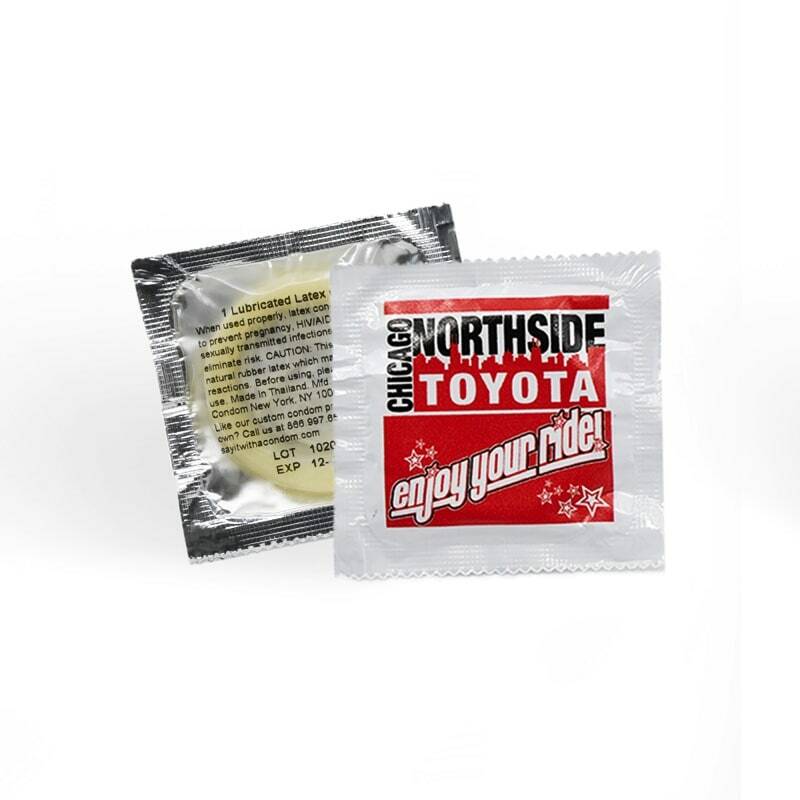 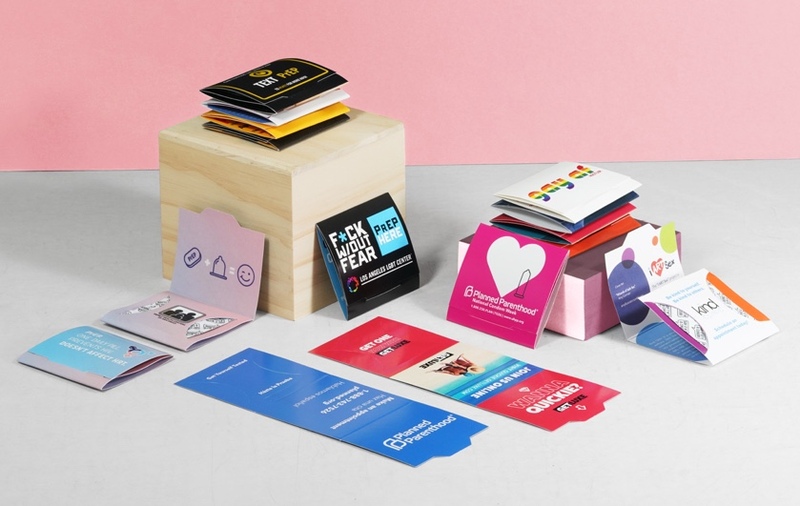 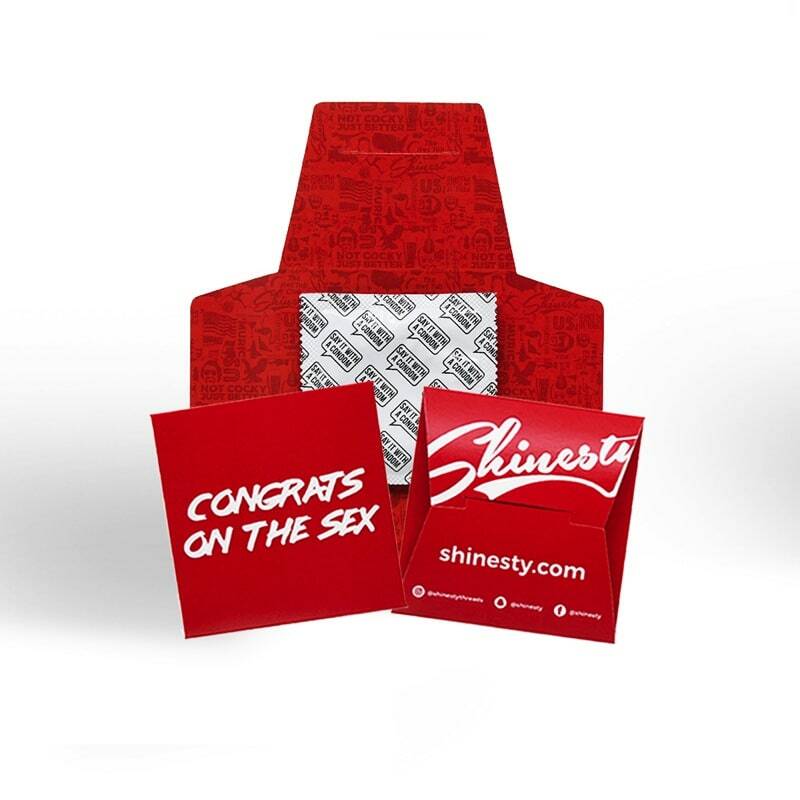 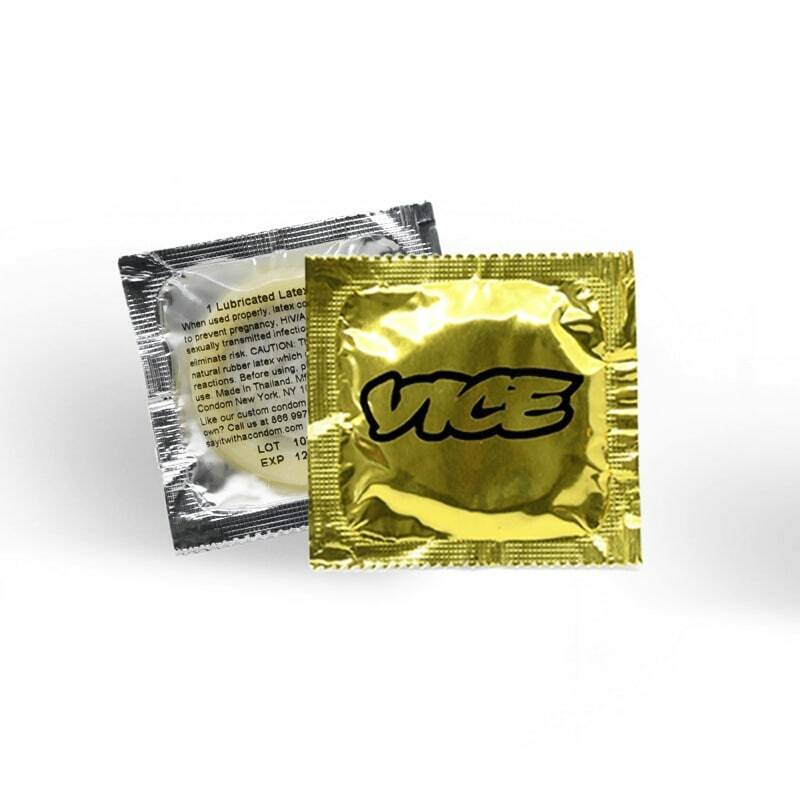 Need to “feel” our customized condom packaging options in your hands before you place an order? 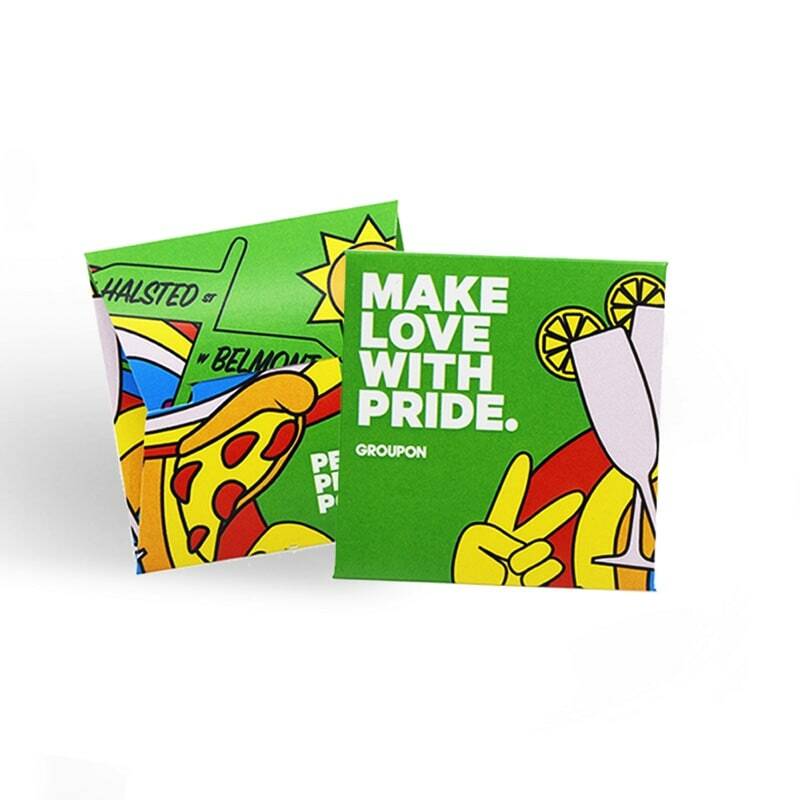 No problemo. 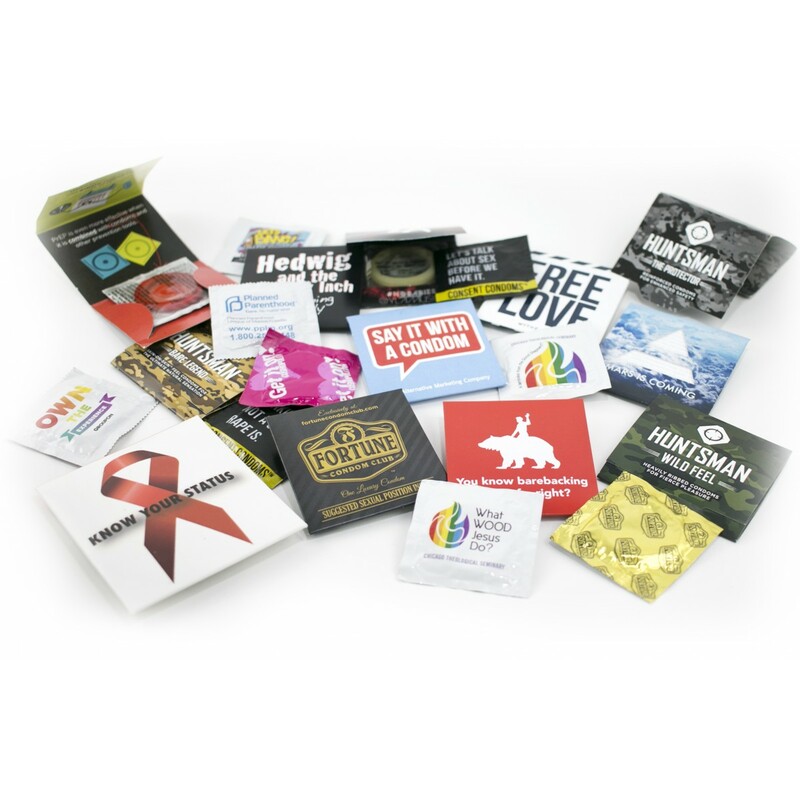 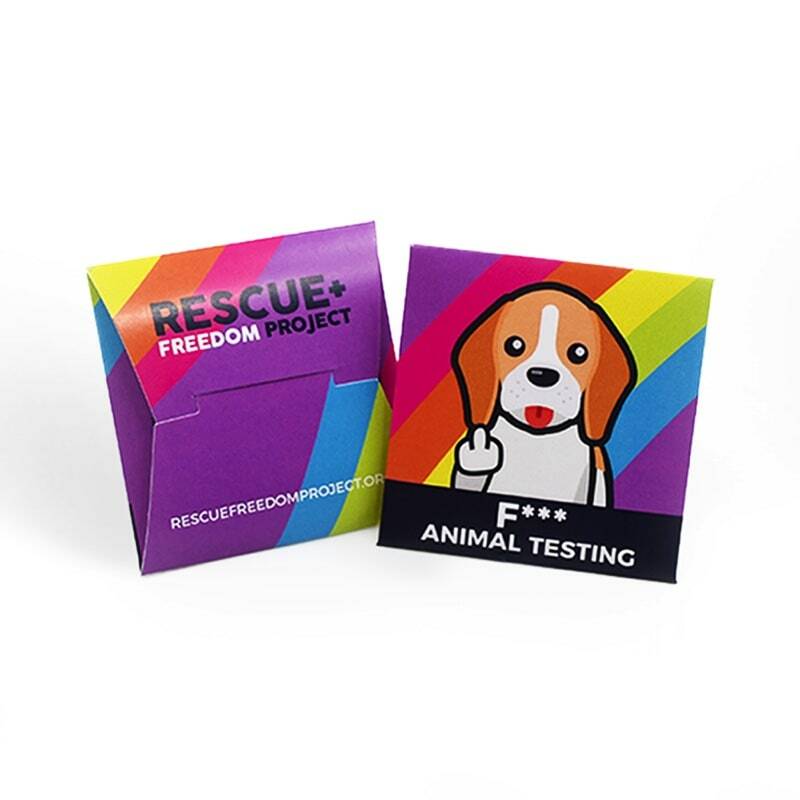 You’ll receive samples of our different packaging options to review before placing your order.